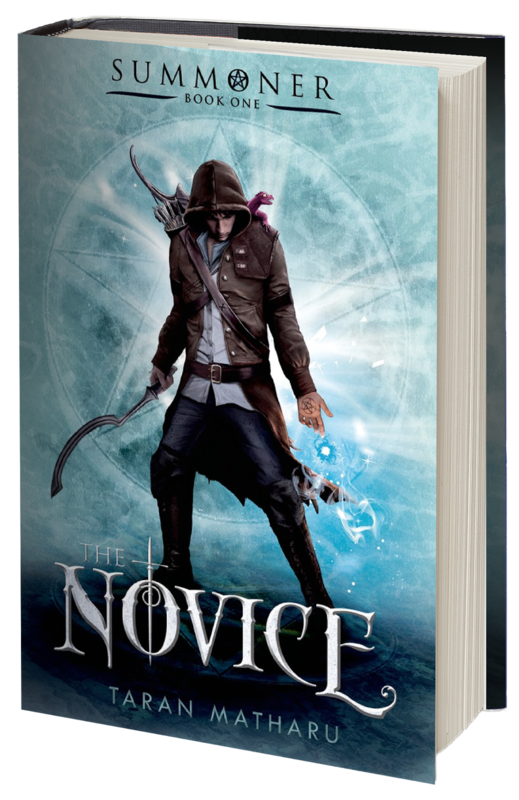 The online sensation, The Novice, has already reached the dizzy heights of 6 million reads so far. The story, a project that was started during the National Novel Writing Month, was shared on the website Wattpad. This in turn has also become a massive success in it's own right with over 35 million subscribers. If you ever get chance to take a look, you can find some fantastic stories on the site, which currently has more than 75 million stories. I'll start this review by first mentioning the book cover, I really love it! It gives a good reflection to the story inside and makes you want to pick it up and read it. 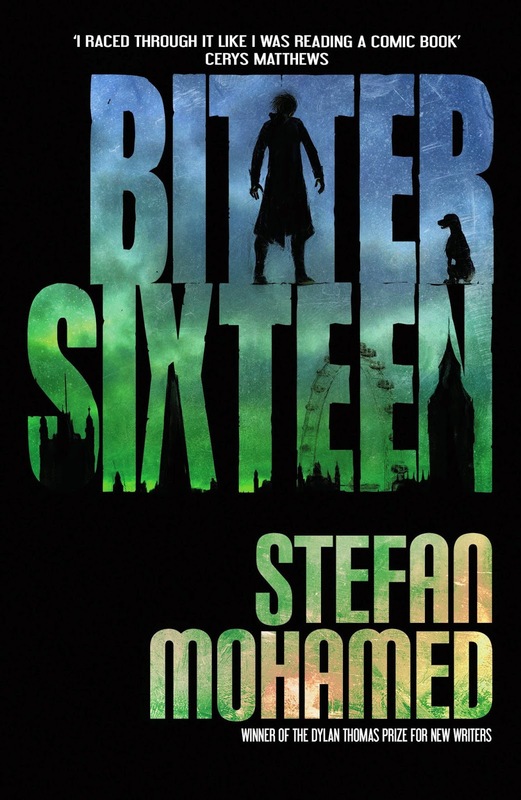 It's brilliantly done by Malgorzata Gruszka and the Hodder Team and really stands out on the physical hardback copy. After the frantic sales rights this book has received, is it worth a read? In my opinion, most definitely. My expectations were high and I believe that this is a great platform to a great series. 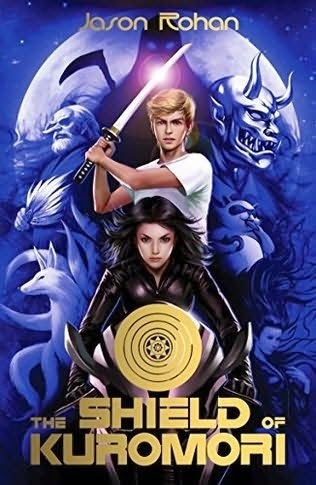 I really enjoyed every page of this epic action fantasy. Stories like this give me hope for the future in finding a new voice in a genre that's become a little subdued at the moment. The first three or so chapters of the book are slow going, due to a lot of world and character building which is needed, as it sets up a good plot. 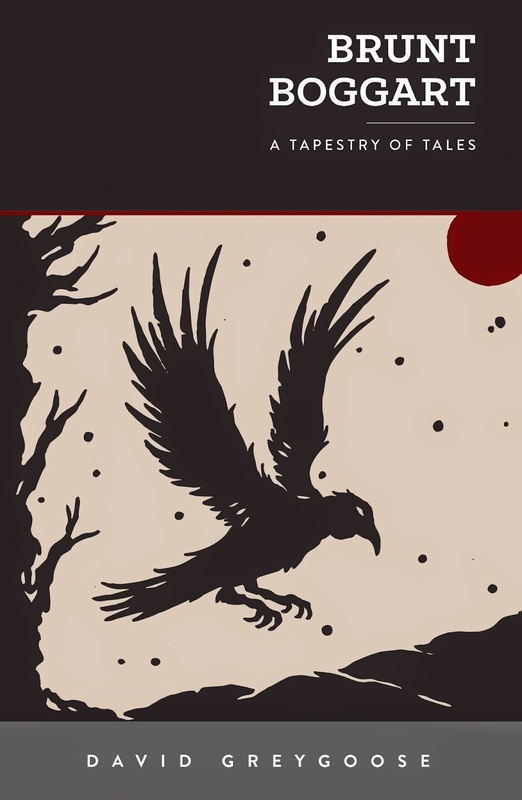 After that the book has wings as you fly through a dramatic escapade of adventure, magic and brutal mayhem. 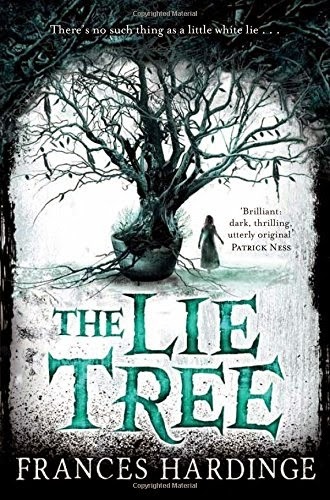 This style of writing reminded me of some of my favourite authors, a blend between Jonathan Stroud's amazing ability to bring good characters to life and Trudi Canavan's fantastic fantasy vision. This book infuses these strengths to make a memorable and creative bubble. It's a journey of hope, violence and humble beginnings as the reader follows the main character Fletcher. Fletcher is put through gruelling training as a battlemage to fight in the Hominum Empire’s war against orcs. He must tread carefully whilst training alongside children of powerful nobles; the power hungry, those seeking alliances and the fear of betrayal surround him. 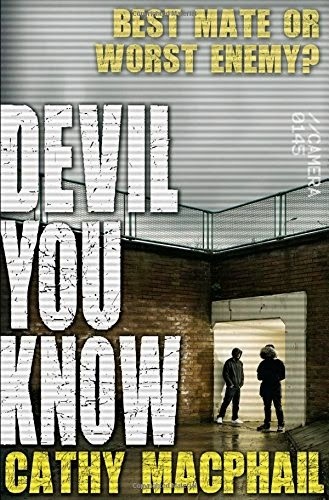 Fletcher finds himself caught in the middle of powerful forces with only his demon, Ignatius, for help. The characters are well written although somewhat stereotypical of this genre. Nevertheless, they are very engaging as you follow them on a stark journey of class and race division. Underpinning this are the themes of the importance of friendship, loyalty and overcoming adversity. I loved this aspect. The story contains many clever plotlines that will keep you immersed. The fantastical action battle scenes are all delivered in a film-like quality. The ending is very impressive and leaves you on an inquisitive cliffhanger; it will make you yearn for the next book. 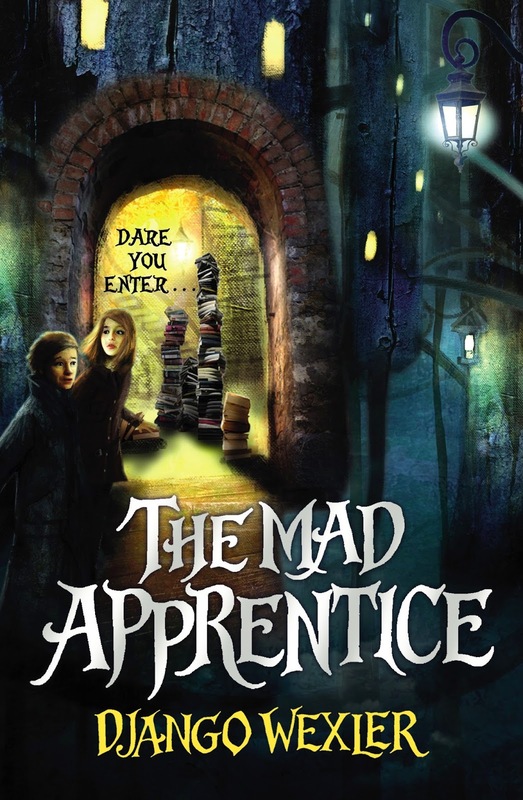 A great solid young adult fantasy which is a classic example of this genre. 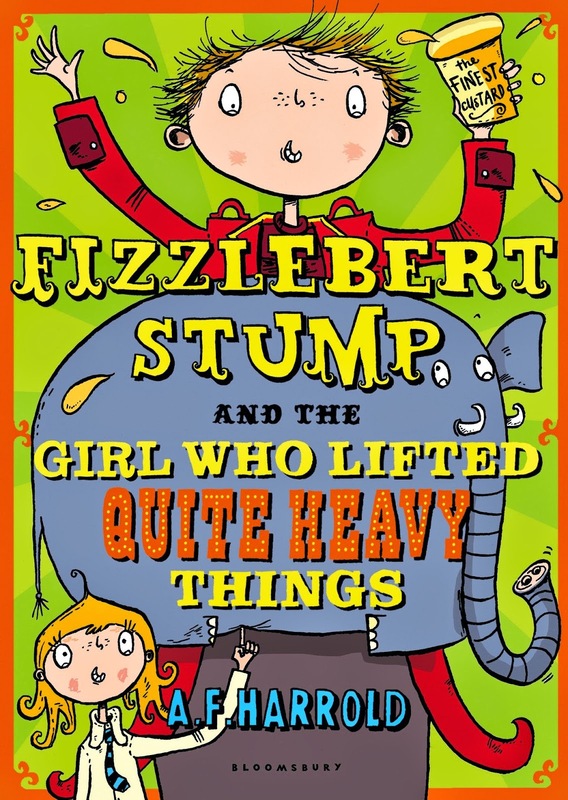 Published by Hodder Children's Books out 5th May 2015. Book Synopsis: "Baz was the kind of friend I wanted. Everyone seemed a bit afraid of him." 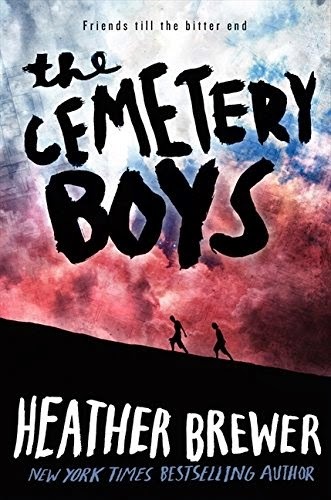 Forced to move away from his dad in Aberdeen to a run-down Glasgow council estate, Logan thinks he's pretty lucky to have made any friends -- let alone Baz and the boys. Baz might have a bit of reputation, be a bit mouthy, but he's the kind of friend who'll stick up for you; who'll make life interesting -- or should that be dangerous? When Logan, Baz and the boys get caught up a local turf war Baz is the first to fight back. But the aftermath leads Logan and his friends deeper into a world of real-life gangs, threats and lethal revenge. How far will Baz go, and will Logan follow him? Book Review: This is another interesting and challenging take on teenage life from the award winning author Cathy MacPhail. This is the second book that I have read written by Cathy. I really connected with this story. It brought back a flood of childhood memories; the feeling of freedom and the naive outlook on the world. I had a great time relating to the characters in this story as it really took me back to my own childhood. I was immediately immersed into the world of Logan and his friends. I felt every heartbeat of this story pulsating with the reality of human life. Set on a challenging Glasgow council estate, perhaps not the most exciting place you might be thinking, but it is certainly one that will get you thinking. The themes will have similarities to those that young people will be facing today as they try to navigate their teenage lives through these. The book creates a large imprint in the friendship department. It focuses on the daily outlook on life and families and the fact that they are never perfect. It depicts many social problems and fears that we may have about ourselves and the world around us. This book is an adventure full of thrills and spills where the characters get involved in the proper gang culture, and not just kid ones. This brings about some dark and deadly serious plot turns as threats and revenge have their price. How dangerous will it get for Logan, Baz, Mickey, Gary and Claude ( don't forget Ricky the dog) "just a bunch of boys" looking for something to do at night? I think teenage boys will love this book. The plot is very clever and well thought out. Towards the end of the story you will be faced with a killer twist. I did not see this coming, so I will not say anything else, but the clues are there. This story is fast paced and well plotted; full of action and equal amounts of tension that will have you gripped throughout. This is another book that I would not normally pick up but I really loved it. Mnay thanks to Floris Books for sending me a copy. I'd like to take the opportunity to welcome Eve to Mr Ripley's Enchanted Books website and to thank her for taking the time out to answer questions about her latest book called Seven Days. This is available now to purchase from all good bookshops and websites. Tell us a little bit about Seven Days? 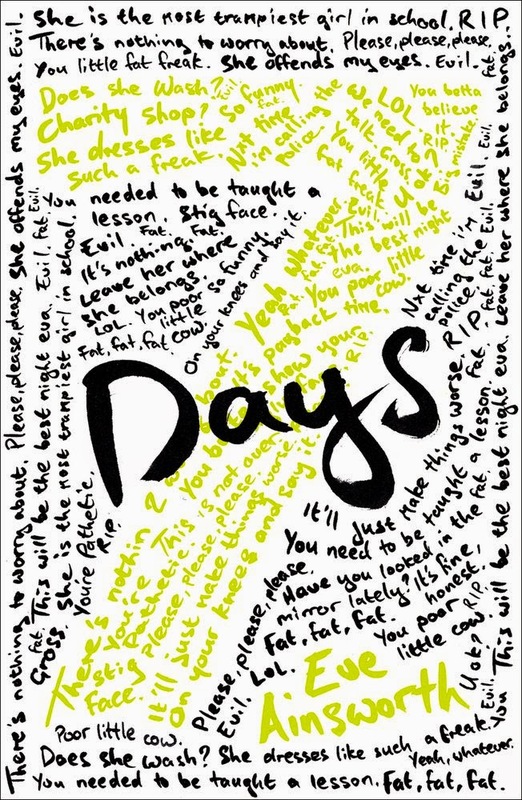 Seven Days is book about bullying, but from two sides of the story. You see the week in the life of a bully and victim, leading to a climatic ending. Sometimes there can more than one victim. I have two main characters as it is a dual narrative novel. Jess is a sweet girl, who lacks confidence in herself. She sees the good in people and has a lovely soul, but is awkward in her skin. Kez is fiesty and popular. You think that she is nasty and cruel - but she has lots of insecurities that creep deeply within her. I hope a lot. I witnessed so much bullying when working in schools and saw the impact it had on students. I also spoke to bullies, I heard their stories. I wanted a story that teens could relate to. I need it to be real. Not really. I write fast and straight on computer. I edit as I go. I do carry a notepad around but most of my ideas are locked firmly in my head until I write. I think my style is pacy and fairly gritty. Yes! I know I'm attracted to covers. A good cover draws you in, it makes you want to open the book and explore. When I received the design for 7 Days from Scholastic I screamed in the street. I was so happy. I love the way the words, the abusive words, are printed all over the book. It shows how exposed a victim feels - like your life is view for everyone to see. I am just finishing my second book with Scholastic, Crush - which will be published early 2016. This focuses on abusive and controlling relationships. Characters you believe in and care about. From life experience. From the issues I witnessed in schools and my memories of being a teen. I also read lots and lots of magazines (true stories can spark some great ideas) and eavesdrop on lots of conversations. Can I have 3? Please? Read! Lots. Listen to music. Play with my kids. Get lost in the woods. Book Synopsis: With the scale and scope of the great science fiction epics, Lost on Mars tells the story of Lora and her family, third generation human settlers on the red planet who are struggling to survive in incredible circumstances. The family clings to life on a smallholding in the desert landscape, surviving storms and sinister rumours of un-explained disappearances until one night Lora sees the Dancers. When her father and grandmother disappear themselves, Lora's family is driven out to seek a new life across the plains. But none of them are ready for what they find the beautiful, dangerous City Inside. 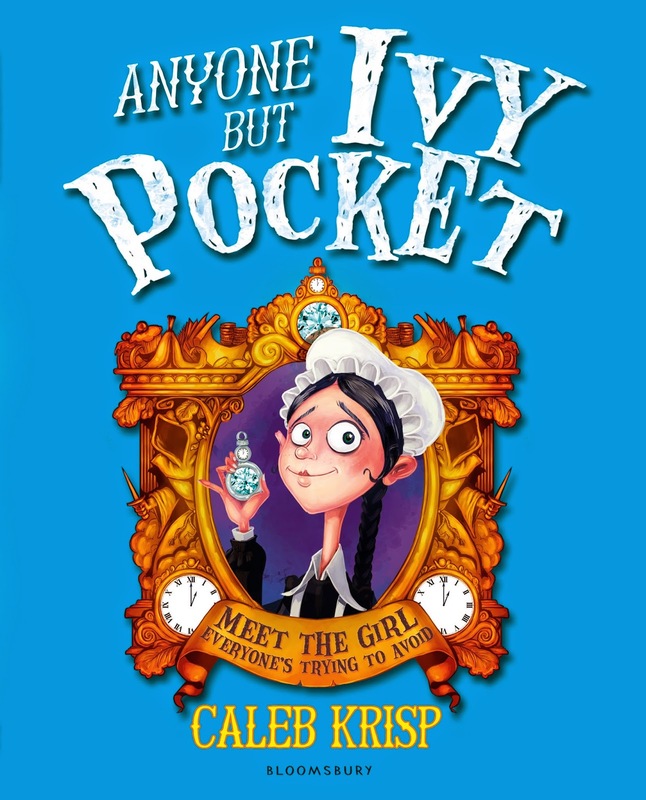 Book Review: I was so excited to get my hands on an early copy of this book. In fact, I gave a little dance when it landed in my letter box. It never even made my 'To Be Read' pile as I devoured it straight away. 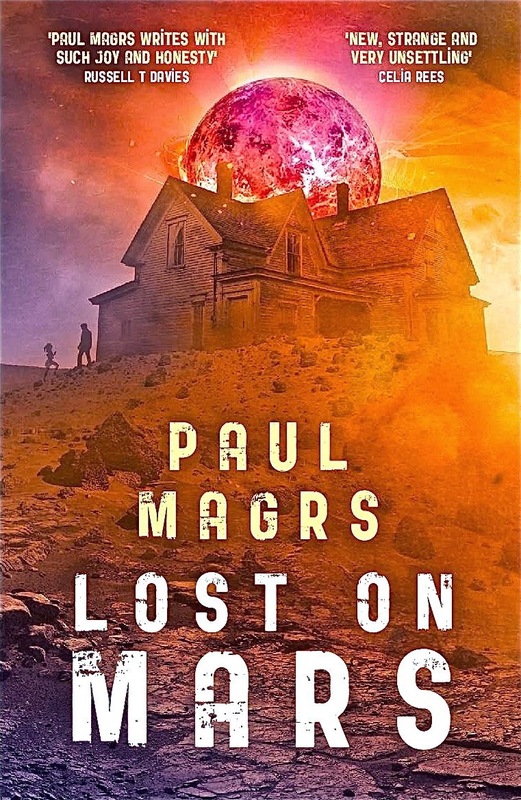 Paul Magrs has quickly become one of my favourite authors, so I was eagerly hoping that this book would live up to my expectations. The synopsis gives very little away, as you can see above, so my imagination was on overload from the very start. 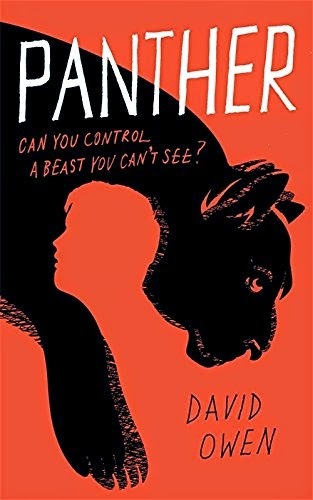 Paul has a very expressive way of telling a story; simply told with a fantastical and futuristic vision that packs a mighty punch to the senses. 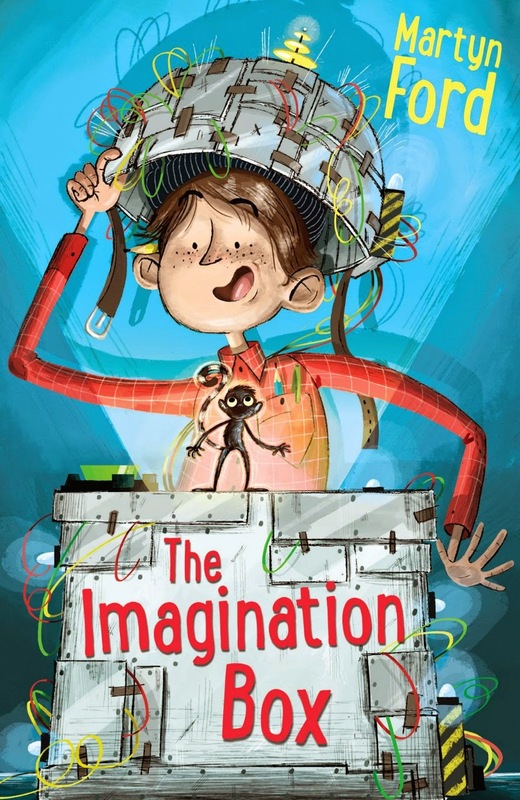 Inspired from the books that he read as a child, this has helped him deliver another science fiction epic of his own. It's FANTASTIC, it's BRILLIANT, it's certainly strange and the plot will hit you in both the gut and the heart at the same time. It's thought provoking and very surreal following the characters into the realms of the unknown. I was never quite sure what would happen in this book as it's a magical ride of two halves with a big dollop of craziness, of course. Although, the story does have an underlying dark and sinister edge; disappearing people, unexplained sightings and possibly a cannibalistic race of aliens that will have you running for another planet. However, the more that I read, the more that I fell in love with this book. The final part of the story is a fantasy marvel. It hits you out of nowhere and changes the whole direction of the story. This certainly shows Paul's pedigree of writing through his epic involvement in writing twenty five or so Dr Who novels. One of my favourite aspects of the story included another one of Paul's trademark 'servo furnishings'. This time it was a sunbed, if I recall correctly. I'd love more books to feature one as it makes the book sparkle with amusement and wonder. This is easily my favourite read of the year. It is a cracking space odyssey for the Young Adult audience and beyond. A unique outlook all wrapped in a disturbing fight for survival against a bleak and desolate landscape. Although, the end does pose the question as to whether there will be a sequel or not. I hope that you will grab a copy of this delight of a book and enjoy it as much as I did. Many thanks to Firefly Press for publishing this book and Megan Farr for sending a copy in my direction. It was November, and I had a whole month to myself before I flew to Australia to go backpacking. I heard about NaNoWriMo, or National Novel Writing Month from a Facebook group I was part a few days before it started. I had an idea for a book, one that combined everything I loved about fantasy into one story. So I sat down and wrote the first chapter and uploaded it to Wattpad, using a cover I made using Microsoft Paint. The next day, I wrote the second. It had maybe sixty reads at that point. Twelve days later, I hit twenty-five thousand reads. At this point, I knew I had something special. People were really enjoying my work, and although there were other books with millions of reads on Wattpad, their authors had been members for years. So I kept going, staying up into the early hours of the morning to make sure my promise of a chapter each day was kept. When December came along, I had written fifty thousand words and Summoner: The Novice had been read almost one hundred thousand times. But the book wasn’t finished and I knew that I would soon be backpacking around Australia, with limited access to the internet. Amid some protests but also a lot of encouragement, I told my readers I would now upload a chapter once a week. Thus, the second half of the book was written in the back of juddering buses and dingy hotel rooms. I would hoard my access to the internet jealously, making sure to reply to every comment whenever I found a spare moment and noting down my daily read count, using my phone’s roaming if I couldn’t find it. On Fridays, I would hunt through the streets looking for free wifi, occasionally forced to pay the extortionate fees that the hotel charged for access. It was a whirlwind trip, where I cage dived with saltwater crocodiles, skydived onto the beach on Surfers Paradise and scuba dived in the Great Barrier Reef. I ate kangaroo, crocodile, camel, emu and barramundi. I learned to surf in Byron Bay, hiked in the outback, hung out with aboriginal tribes and wandered through the jungles of northern Australia. Four months after I uploaded the first chapter, I hit a million reads. It was a surreal day and I celebrated my success by popping open some champagne and telling my friends via Facebook what I was doing for the first time, to their amazement. The day after I hit 1 million reads, a reporter from NBC news got in touch and we had an interview. A few weeks later, an article was uploaded to their site, “Must Read: Serial Novels Get Second Life With Smartphones, Tablets”. The next day, I received another email from a big audiobook publisher. They wanted to buy the audiobook rights to my book. This one email kicked me into gear. I decided to contact some literary agents, looking for advice. In order to make it less formal, I found a few by searching “literary agent” on Facebook. I explained my situation and waited for a response. I received three replies within a few hours. They all said I shouldn’t sell audiobook rights and they all requested the manuscript. One of them read the book overnight on Wattpad itself and offered representation there and then. Eventually, I had six offers on the table, all from the best agencies in the world. Three were from the UK and three were from the US. At this point, I was still uploading a chapter every two weeks to Wattpad and the book still wasn’t finished, but I needed to buy myself some time. I wanted to sign with an agent before the entire thing had been uploaded online, so I stopped uploading while this was all happening. I had numerous phone calls with the American agents and meetings with all the UK agents. The night before I changed my mind a dozen times, but the final decision before I fell asleep was Juliet. The weeks that followed were quite anticlimactic. Then, I got a phone call from Juliet. We had received a preemptive offer from a UK publisher. Juliet had already decided we should turn it down, as they wanted rights to publish it in the entire world and she didn’t think it was a good enough offer. A few days later Juliet called me again. We had received another preemptive offer, this time from Brazil. Since I am half Brazilian myself, it was especially gratifying, as my extended family would be able to read it in their native language. I also knew that the deal would signal to other publishers that my trilogy was worth considering. offered. We reserved the right to go with either publisher, regardless of whose was higher. Juliet thought it best to take me to their offices so we could meet them before the final offers were sent. I went and met both publishers in their offices on the same day. Juliet was fantastic throughout, telling me the questions she would be asking and what I could expect. They had all of Malgorzata’s artwork printed on the walls. They also had marketing plans and schedules in a specially designed booklet, with ideas such as demon trading cards and temporary tattoos. Both were incredibly professional, genuine and I met the entire team that would be working on my book on both occasions, something that Juliet said rarely happens. It was a difficult decision but we finally made the choice to go with Hachette children's publishers. A few weeks later, my book went to auction in the US, with three publishers. This time I dealt with Juliet’s US counterpart, Sasha Raskin. I had phone calls with all the publishers and one even had a conversation with Wattpad. Ultimately, the trilogy was won after a highly competitive auction by Macmillan. Later, the book went to auction in Germany and sold in several other territories. At the time of writing this article, it will be published by Hodder Children’s (Hachette) in the UK, Australia and Commonwealth, Feiwel and Friends (Macmillan) in the US and Canada, Hachette Jeunesse in France, Heyne in Germany, Planeta in Spain, Crown in Taiwan and Record in Brazil, EKSMO in Russia, Jaguar in Poland, Ecliptic in Bulgaria and Alpress in the Czech Republic. On the day I finally announced it was going to be published, Summoner: The Novice gained one hundred and fifty thousand reads within 24 hours. The response was overwhelmingly positive. It has also been amazing to get to know my two brilliant editors, Liz Szabla in the US and Naomi Greenwood in the UK, who’s combined insight have taught me more in one year than a lifetime of my own study of the craft. 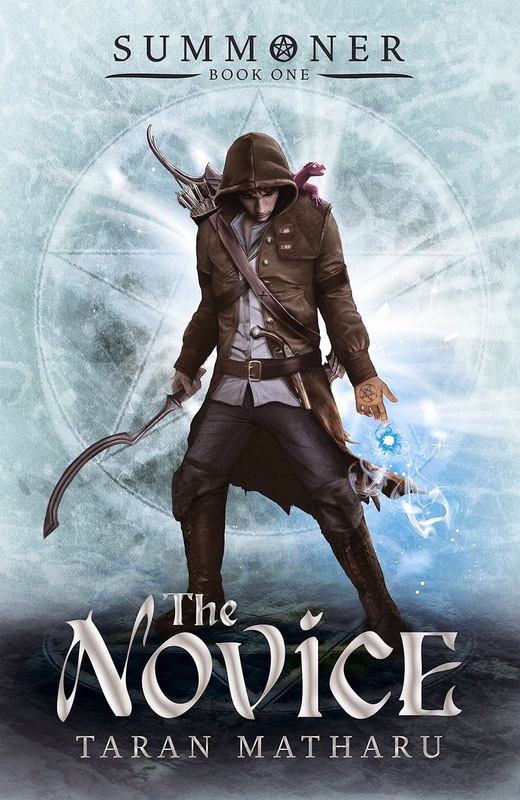 They have been a stellar team and have managed to polish Summoner: The Novice into a book I am hugely proud of. Juliet has been my guiding light, helping me navigate the world of publishing with a steady but firm hand. I don’t think there is another literary agent like her, nor one more suited for my needs as both a person and an author. While some might look over their shoulders and wonder what might have been, I am very fortunate to know in my heart that I can stand by my decisions. I can safely say that I have entered the new year with no regrets, only eagerness for what 2015 will bring. The final instalment in the Books of Beginning series. 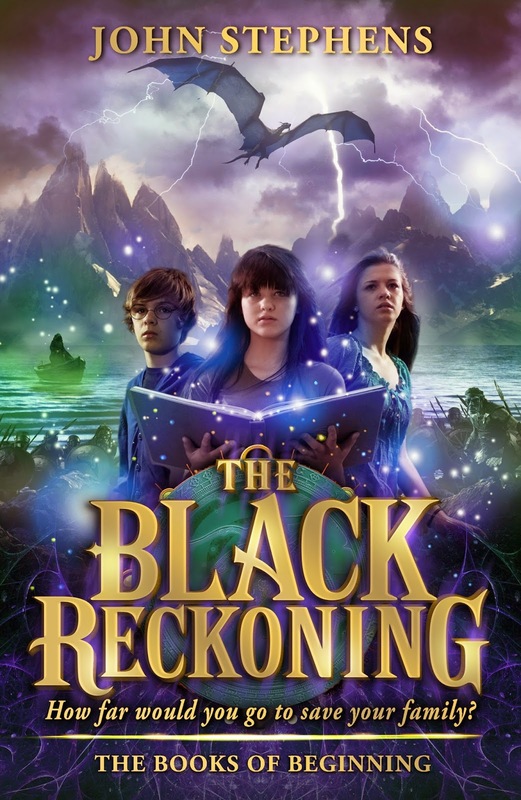 Emma, Michael and Kate are locked in a race against time: to find their parents; to defeat the evil Dire Magnus; and to locate the final Book of Beginning. When all three books are united, their power will be unstoppable. 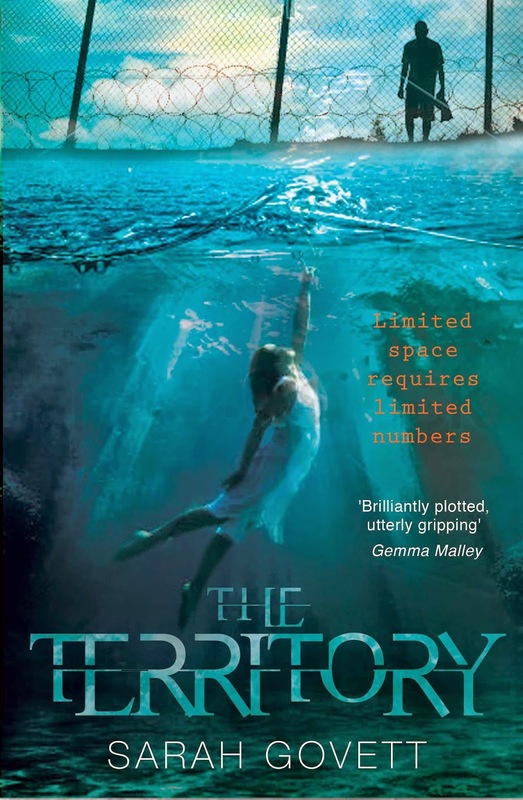 Embarking on a perilous journey to the land of the dead, Emma is forced to confront terrifying monsters and ghosts. As the fabric of time begins to fray, she becomes the final piece of an extraordinary puzzle. Only she can master the Book of Death. Old Readers are supposed to live for ever, magically inhabiting the spaces between stories. They’re not supposed to die. But they can be murdered. 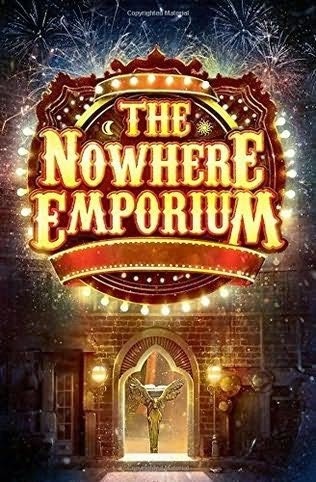 When an ancient Reader is killed, seemingly by his own apprentice, the hierarchy of the magical world tumbles and its spider web of alliances begin to unravel. Now it’s up to Alice and the remaining apprentices to sort out the mess and catch the murderer. But the world is changing all around them. Things are not as they seem. It’s almost as if they are trapped in a strange sort of labyrinth . ..